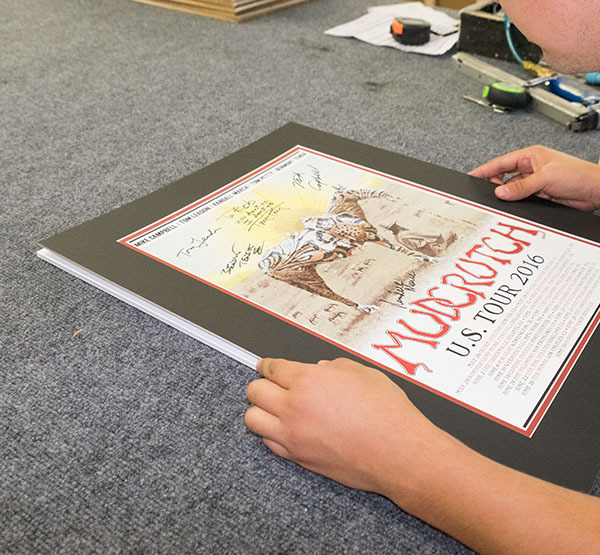 Framed, mounted, floated, or assembled, we can build a frame to beautifully display your work in a way that meets your needs – and your budget. No matter what your piece is, we can mount it. 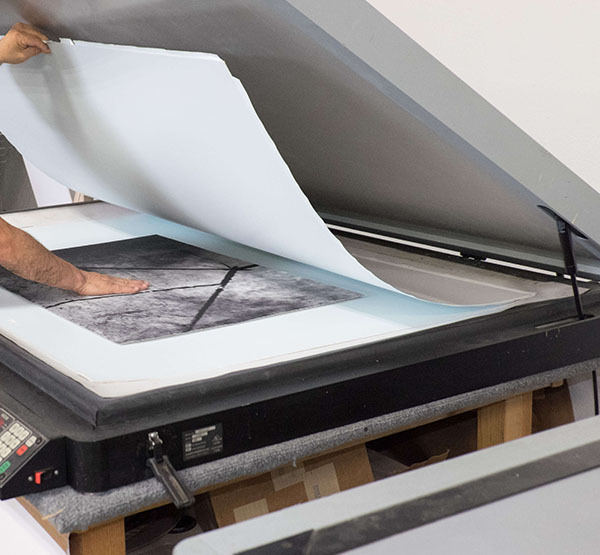 We can prepare a piece via a 2D printed roll that is then attached to a hardboard and framed. If it’s a 3D object, we can mount, set up, sew, and glue it to a backing material free of bubbles, bumps, and other distortions. We can mount all sorts of objects, including seashells, feathers, folded paper with 3D elements, and anything else you can think of – we’ve mounted boxing belts, bats, jerseys, and more. 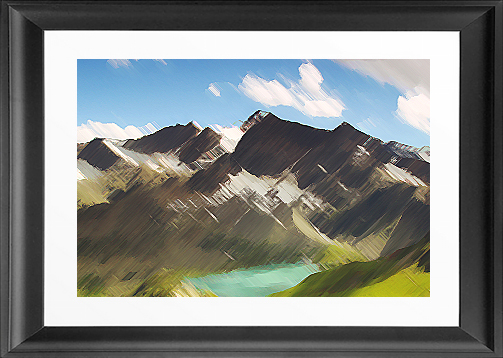 The matting process presents your art while giving it room to breathe – it sets it apart from the frame and glazing and presents it on a stage. We only use quality materials such as acid free mats and conservation cotton rag boards. Acrylic or Glass, Anti-Reflective, Non-Glare, UV blocking, conservation quality glazing helps protect your pieces from damaging exposure to sunlight. There are thousands of different molding choices, but your work can be preserved in the material of your choosing: wood, plastic, or metal. 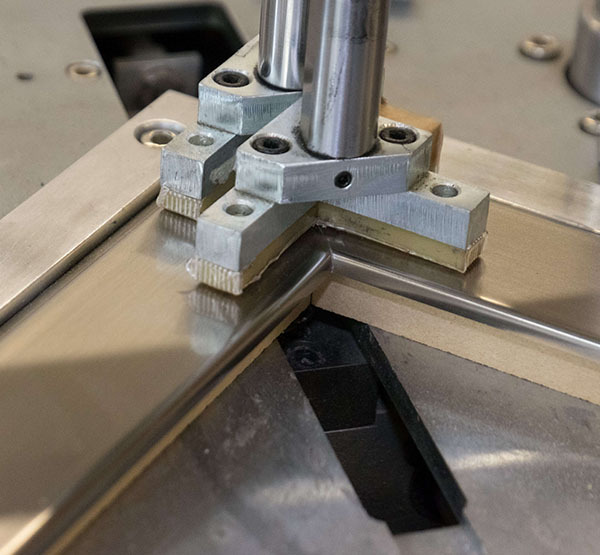 Frames of any size are cut precisely with precision computerized measuring equipment for accurate angles and perfect corners. 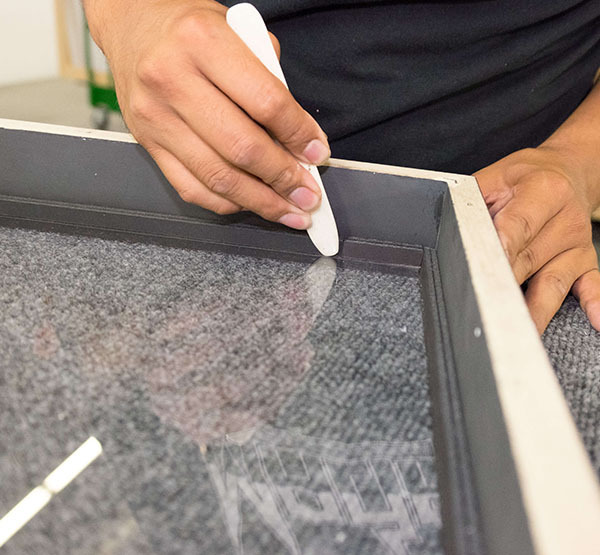 After cutting and joining your frame, we finish the raw edges to join the frame, then use filler to make sure that it looks absolutely perfect and has no gaps or spaces. 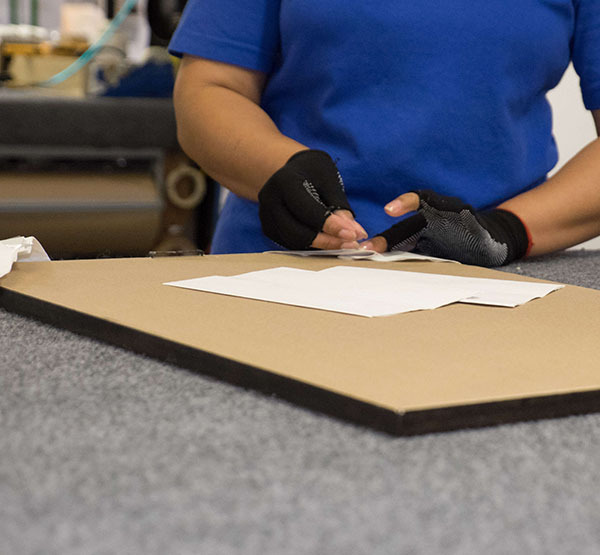 This is a step that not all framing companies take, but it’s an essential part of our process, as we want your frame to have the highest quality, most professional look possible. We ensure that all precious artwork fitting techniques are completely reversible in our conservation quality frames. Value engineered options are also available making the perfect solution for the budget conscious purchaser, and volume pricing for larger commercial and hospitality framing projects is also negotiable. Contact customer service for details. A variety of hanging hardware options are always in stock, such as wire or D-rings for home or private commercial installations, french cleats for heavier items, and security hardware for more public hospitality environments. 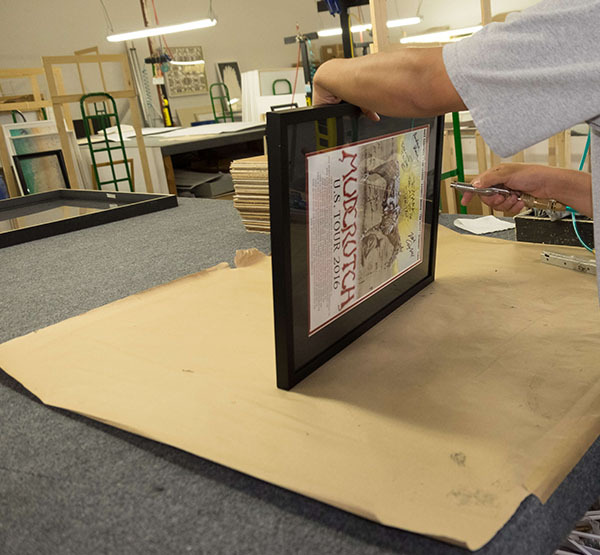 We stress dust cover backers, placing kraft paper behind frames to keep them clean, and install corner protectors to ensure that frames go from us to the customer without being touched, dirtied, or damaged. contact us directly through phone, in person, or by email.